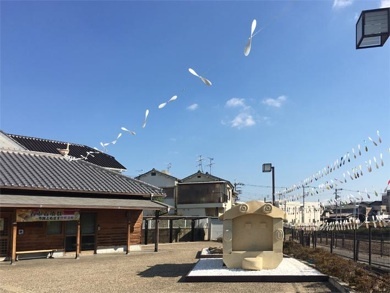 I will carry out a new kiryu-bu project in Fujiidera city, Osaka prefecture. 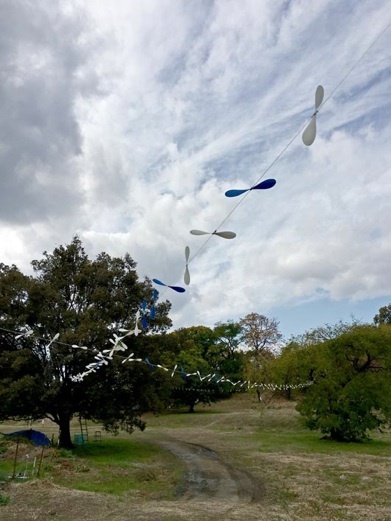 An installation that visualizes "air on the place" using a propeller. 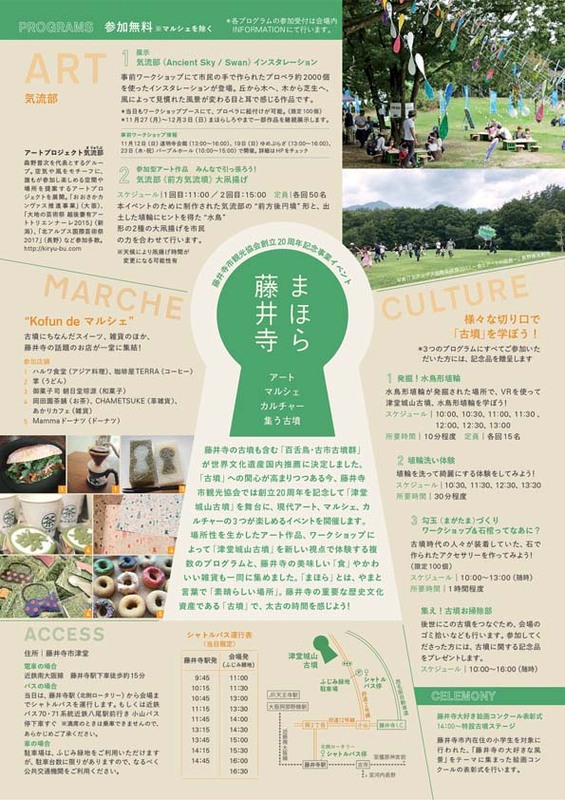 Following the development in the nature rich Northern Alps, Tokyo urban department, it is deployed in the front and back keyhole "Tsudo Shiroyama Kofun" located in Fujiidera city, Osaka! 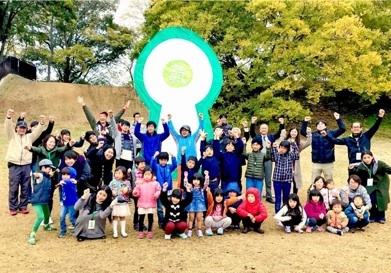 This tumulus can enter and leave on a daily basis and plays a role of a "park" closely related to the local activities. ※ This place, which is also one of the world heritage candidate sites, you can step into the aspect of the ancient burial mound built by the ancient Hase clan, the intersection of modern and ancient walks, I rush the rich creativity. 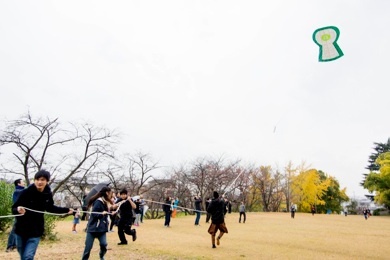 Kite making and kite flying are held with the theme of "Land to the sky". 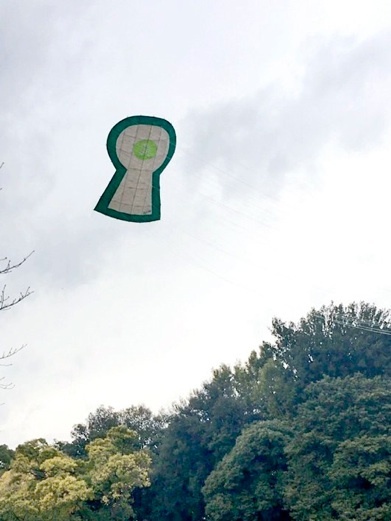 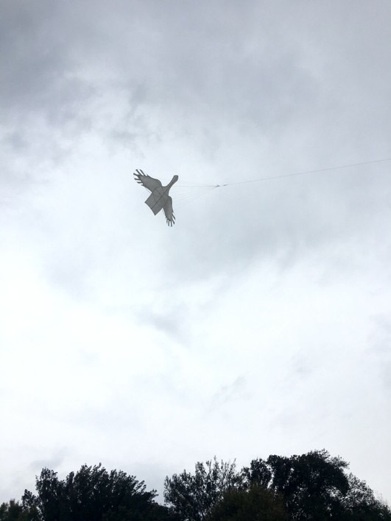 A large kite deep-fried with a keyhole-shaped tumuli as a motif. 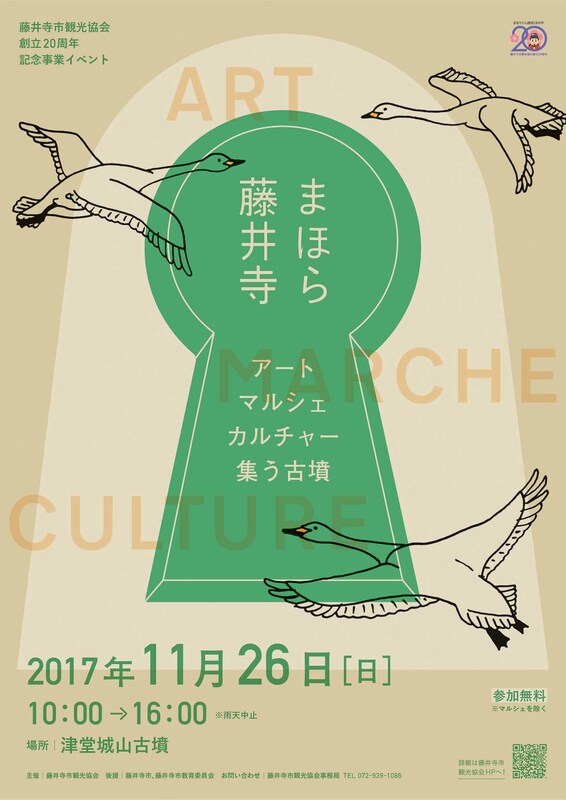 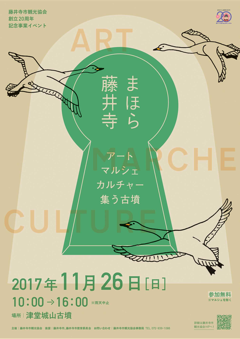 In addition, a waterfowl haniwa (kite) excavated from the surrounding moat of Tsudo Shiroyama ancient tomb spreads its wings and flutters to the sky. 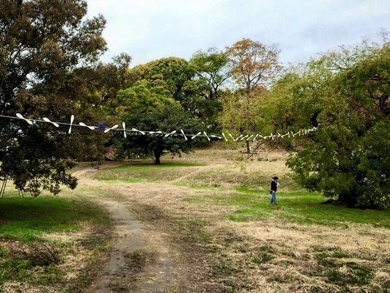 These works, from the latter half of the 4th century to the present, undoubtedly describe moderate wind intervention and the desire for the sky to the "ancient tomb" that continues there, are "contraindicated" and even "park-like" It is an attempt to experience the "place" happily while rediscovering the ambiguous deepening of a modern Kofun county by art! 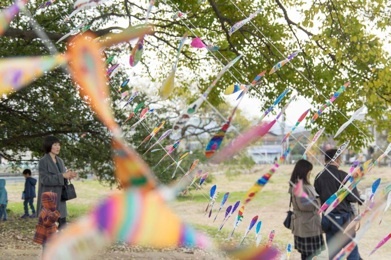 ※ "Mahora" is a word meaning a wonderful place.